Mass Pop Easter with Amber! Mass Pop with Julie & Vicki on Valentines Day! 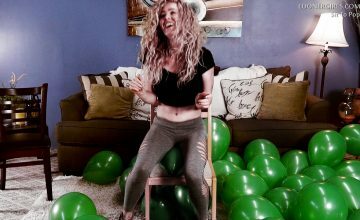 Sit to Pop – Charise – Valentines Day! 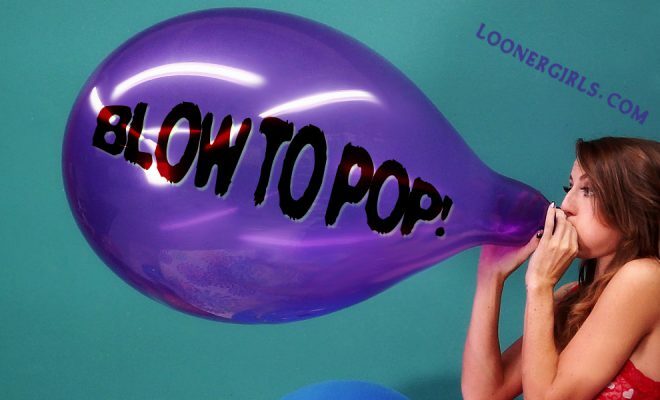 Sit to Pop 3 Looner Girl Party! New Years Balloon Messy Goodbye 2017! 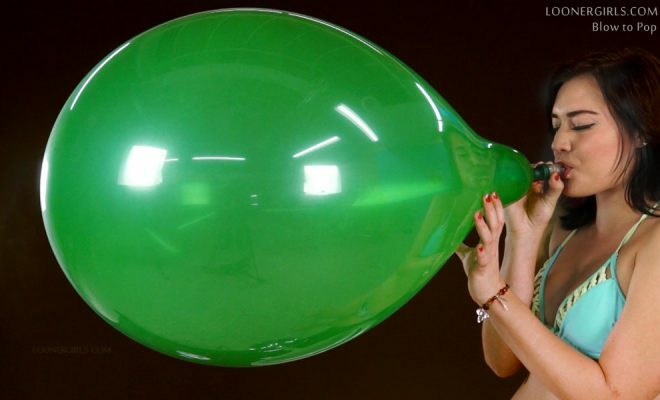 New Years Balloon Party Destroyed! 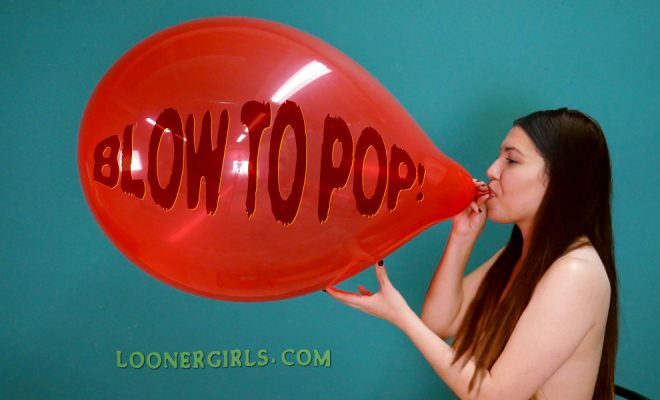 Sit To Pop – Ambers First! 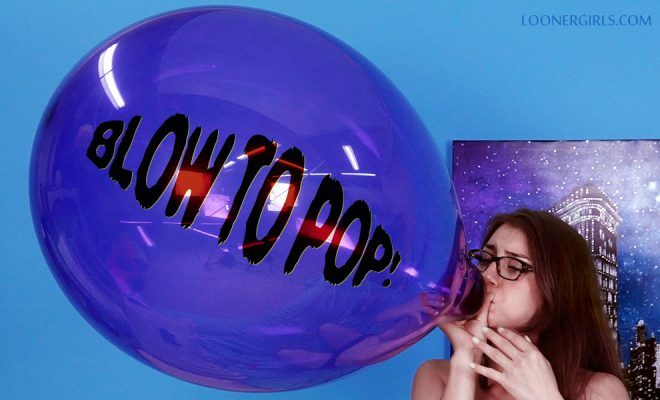 Blow To Pop – Amber – Slo-Mo Pop!